Pinch Provisions, Bridetastic™ Deluxe Wedding Emergency Kit, $75. This gorgeous, silver & gold embossed box opens to reveal a premium platinum tote packed with with 101 wedding day essentials. 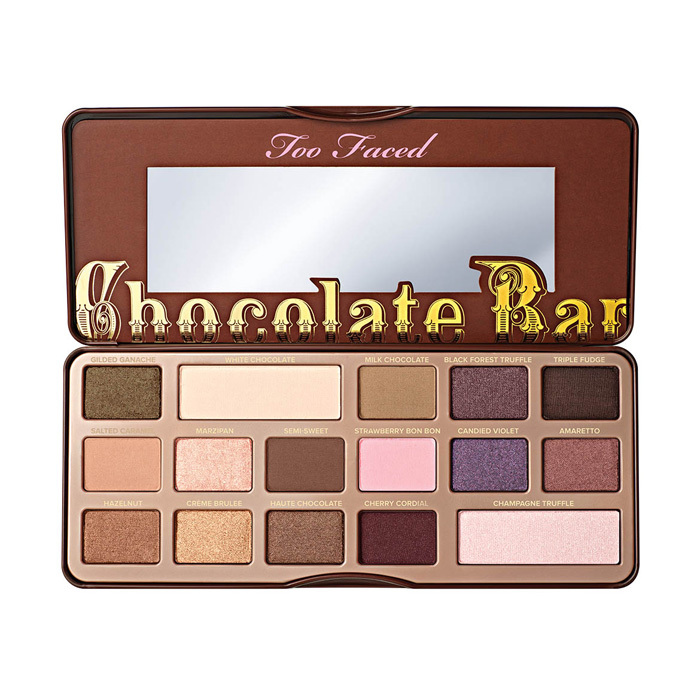 Too Faced, Chocolate Bar Eye Shadow Collection, $49. You guessed it, it smells like chocolate too. This delicious Chocolate Bar eye shadow palette is to die for, it's 16 matte and shimmer shades of natural browns, delicate pinks and luscious plums will create stunning bridal looks. The bar is pigmented with pure, antioxidant-rich cocoa powder. 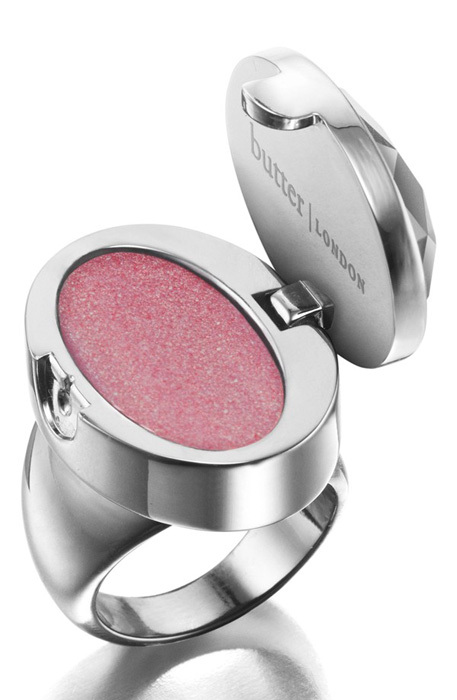 butter LONDON, Plush Rush Lip Gloss Ring, $22. Say 'I DO' to this snazzy-glam lip gloss ring. Filled with pout-perfected lip gloss to keep dry chapped lips at bay on the morning your wedding day. e.l.f. 22 Piece Mini On The Go Palette, Was $15, Now $10. Small but mighty, the micro-mini palette packs a 22 piece makeup collection right in the palm of your hand. A must have for your wedding day emergency kit. Philosophy 'here Comes the bride' Set, $32. 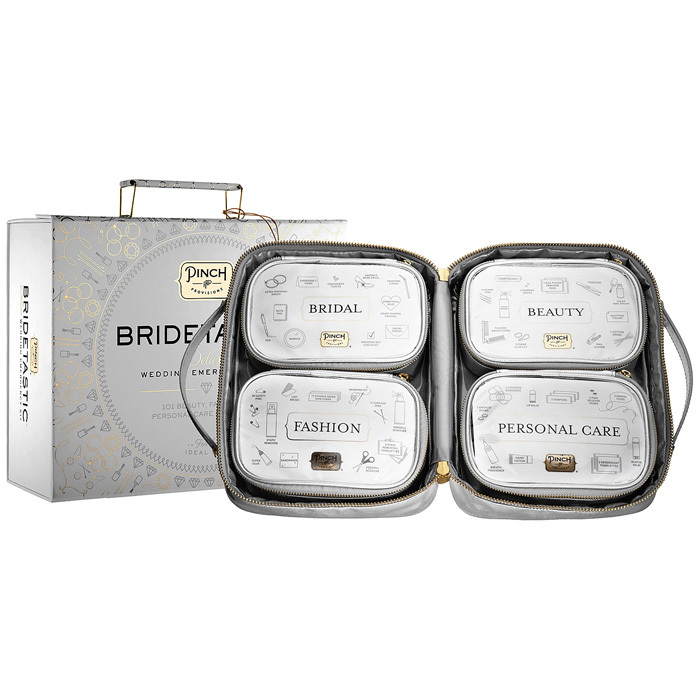 The 'here comes the bride' set features philosophy's most popular skincare and fragrance. Stila, 'a whole lot of love' set (Limited Edition) $225 Value for Only $59. Stila's 'a whole lot of love' set features a classic collection in a vintage-style special delivery package. It comes complete with a postmark and perfectly sealed with the key to your heart. 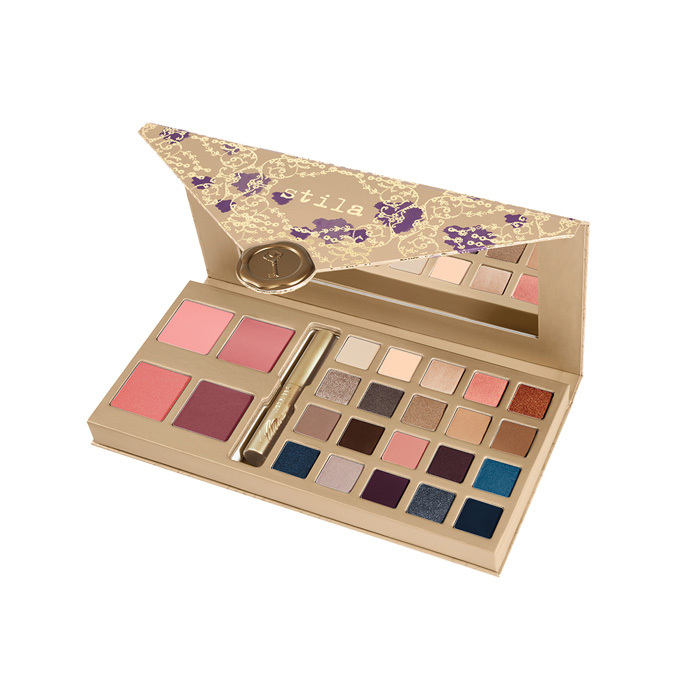 TARTE, Online Only Blushing Bride Wedding Day Essentials Set, Was $49, Now $39. Too Faced, Cocoa Contour, Chiseled To Perfection, $40. 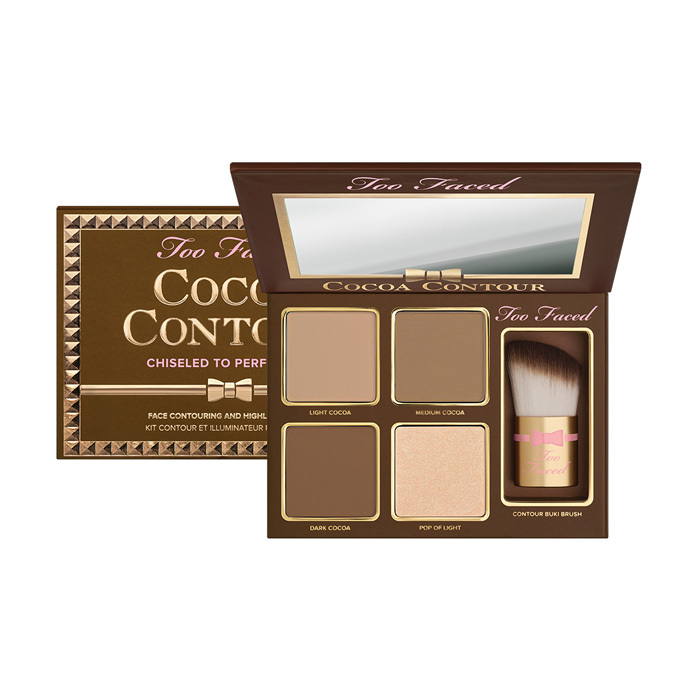 Sculpt like a celebrity with the Too Faced Cocoa Contour. 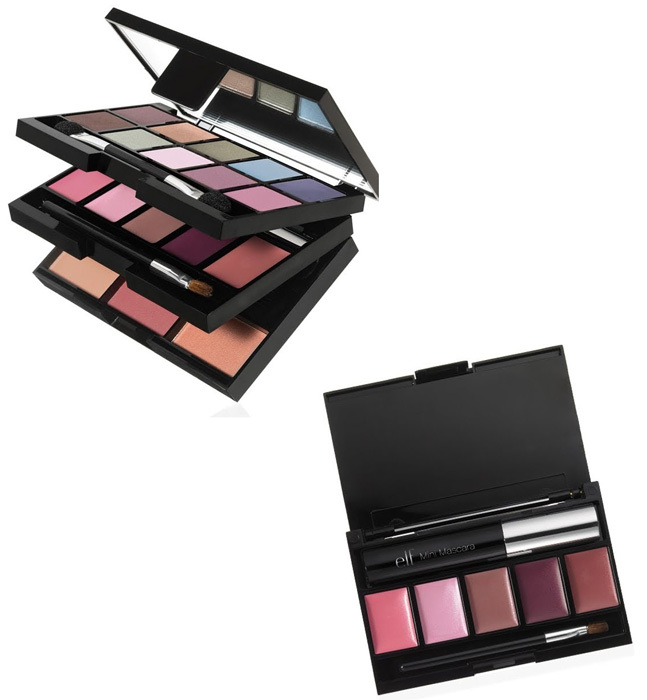 Each gorgeous shade was included in this kit to help you lift your cheekbones, and look slimmer. 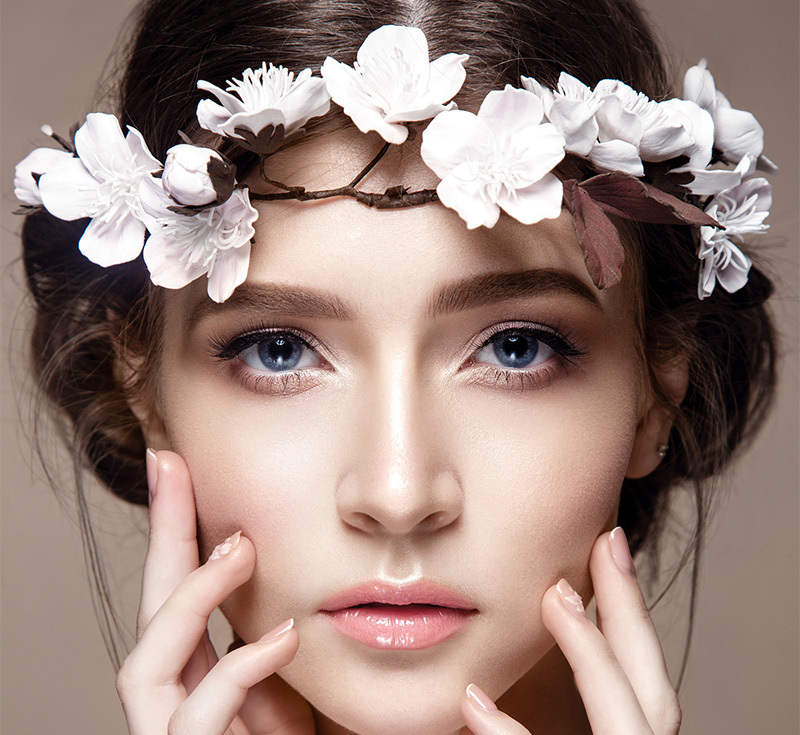 Create that natural glow and chiseled look that looks timeless and beautiful on any bride. What if there was a way to make sure your big day went off without a glitch? Read on! 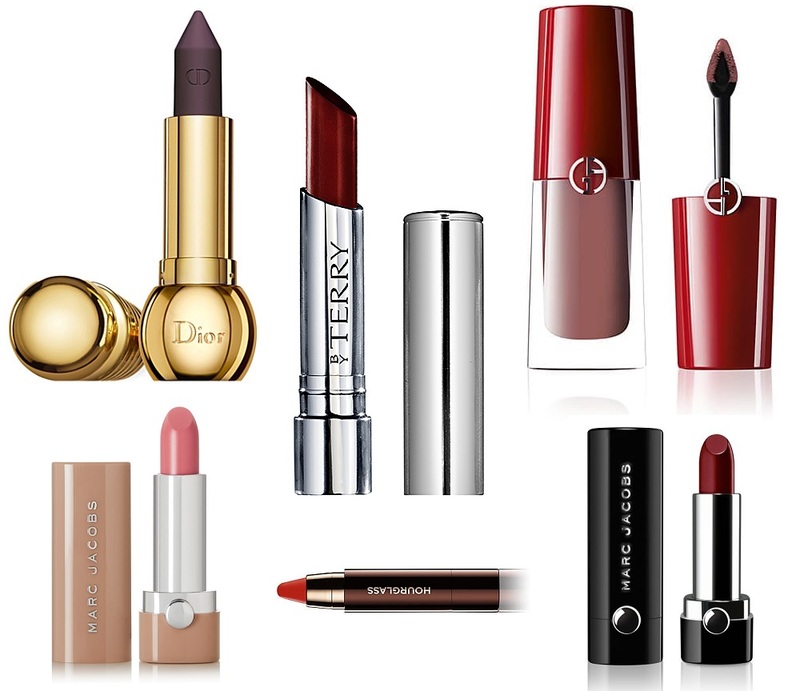 From emergency kits that are your first line of defense against any looming wedding day disaster to effortless make-up palettes to easily enhance your natural beauty, these clever kits prove that great things come in small packages. After all the planning, stress and tears, isn’t it better to be safe than sorry? How about planning ahead so that those very little details are not left behind. 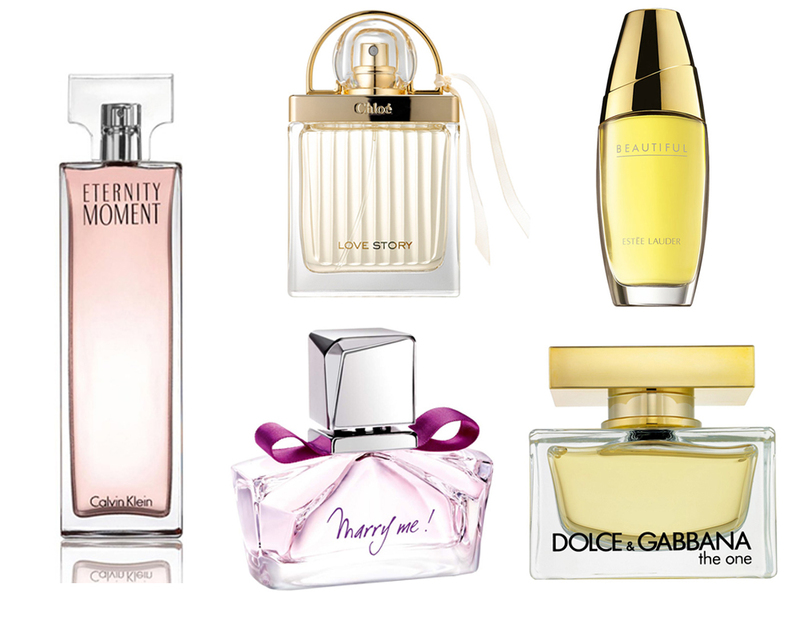 We found 8 brilliant emergency kits that any bride would appreciate.